A week before Easter, Jesus rode into Jerusalem on a donkey. He came as the King who served and gave an example of how to live as a part of God’s love in the world. 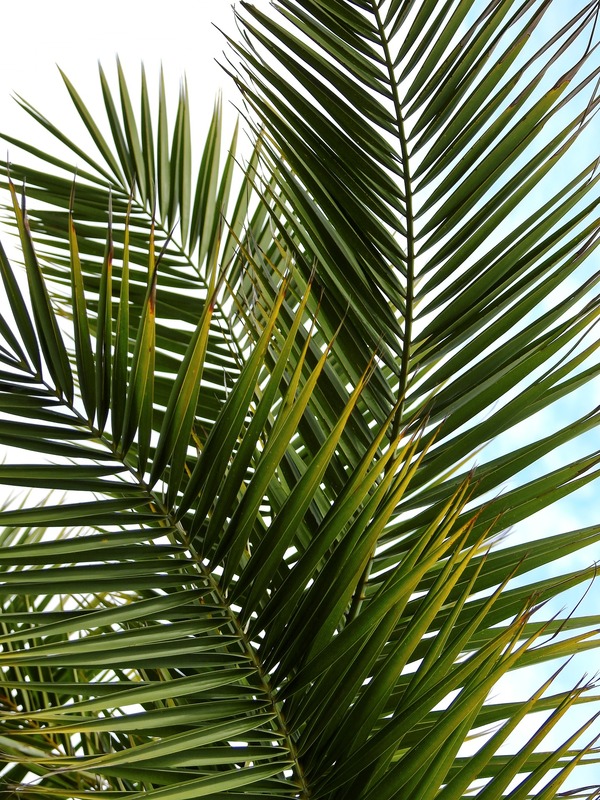 As he rode into Jerusalem, crowds gathered along the road, waving palm branches and shouting “Hosanna!” This Sunday our youth will lead us in worship, as we too gather to bear witness to the one who has come to save us, to raise our palm branches and sing our Hosanna’s, and praise the King who comes to serve!